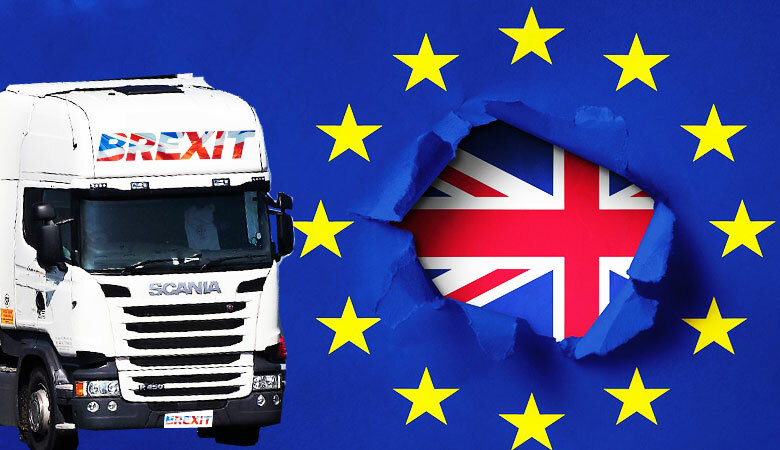 Brexit is a worrying time for the haulage industry especially if you currently operate into EU countries so below you will find some British truck drivers Brexit facts if the UK leaves without a deal. 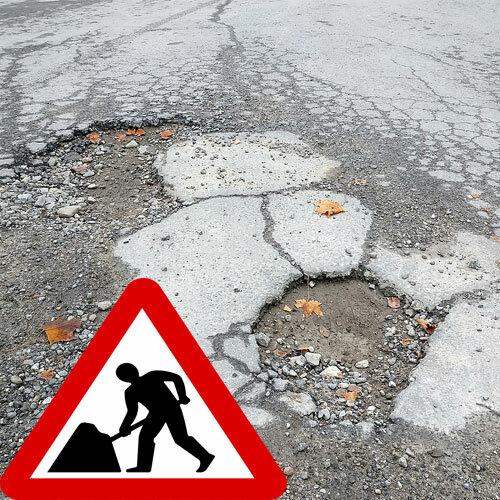 The government has announced an allocation of £201million by the Department of Transport to councils to repair British Roads. Transport Secretary Chris Grayling announced the allocation of an extra £50million for councils to repair potholes and flood prevention, as well as £151million for resurfacing longer stretches of roads. Firstly new HGV Drivers are confronted with many things they need to know such as rules, regulations and test studies, to be able to pass a driving theory or practical test it is always a good idea to be one step ahead of the game, Below is a selection of the best books for New HGV Drivers which will help you achieve your license. 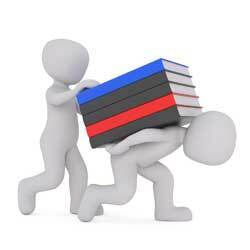 Books are a great reference point even for experienced drivers, maybe you have a CPC course to complete or simply just want to improve your knowledge of all the up to date requirements. 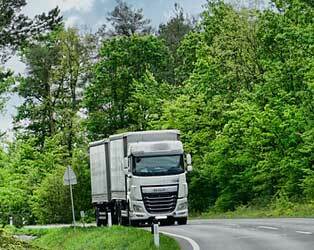 The European Union has announced that it is taking steps to reduce CO2 emissions of HGV’s. The provisional deal has been agreed upon by the Romanian presidency of the Council as well as European Parliament representatives. The EU’s new rules will make sure that between 2025 and 2029, all new trucks will emit around 15% less CO2 compared to 2019 emission levels. 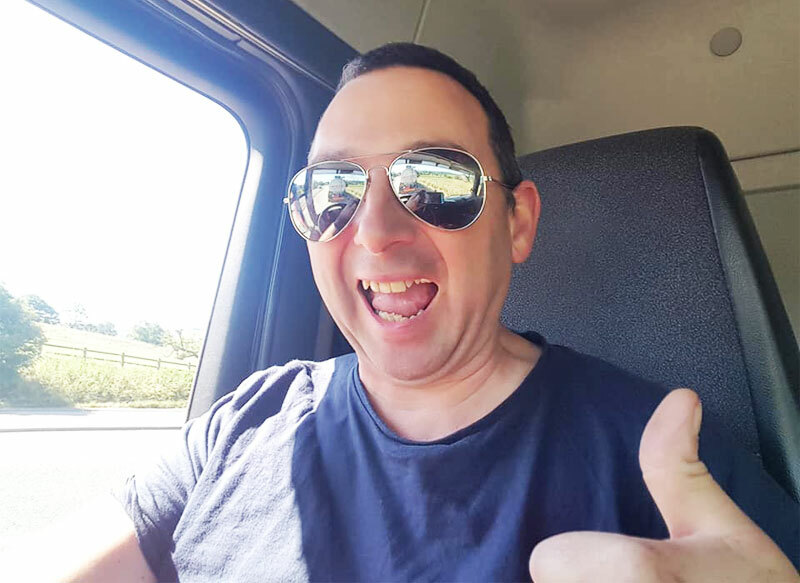 Firstly HGV defect books or commonly known as a vehicle check sheet is an essential item that is kept in your vehicle allowing you to go through a process each day before starting your journey on the road. The HGV defect book has a checklist for you to follow at the start of your shift which you can use in conjunction with your walk around vehicle inspection. 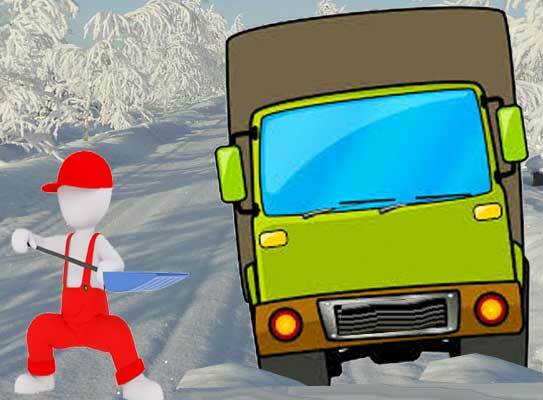 Snow Shovel’s are an important tool to keep in your truck throughout the Winter months, many drivers have been caught out by snow, especially long distance drivers who thought the weather was fine when leaving the yard only to find the weather deteriorate as they head to there destination, severe weather can be localized, so which is the best snow shovel for trucks? Choosing a snow shovel depends on the truck that you drive, although the shovel itself does the same job they come in all shapes and sizes. Firstly determine where you are going to store the shovel and how much space it will take up, If you have a flatbed truck you may be able to mount a substantial shovel on the front board, If you drive a tanker then it may need to go into the cab so in this case size is important! 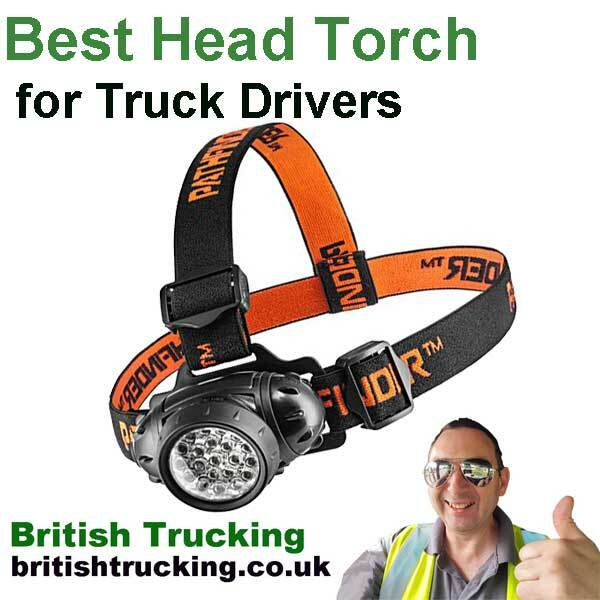 Best head torch for truck drivers – Truck driving is a job we all love when your out on the open road driving your truck to deliver your load to places across the UK, but many people don’t see you getting to work really early in a morning in the dark, checking your vehicle and load for safety sometimes in bad weather! 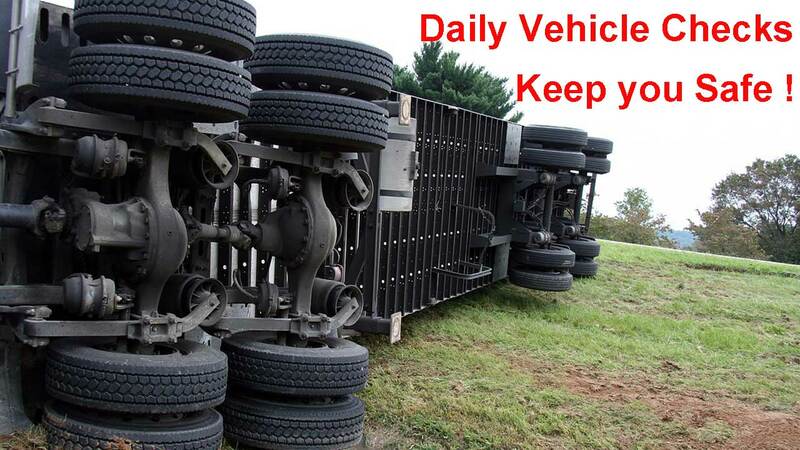 this is why a truck driver needs a really good quality head torch keeping your hands free to complete your duties but also being able to negotiate yourself safely around your work place. 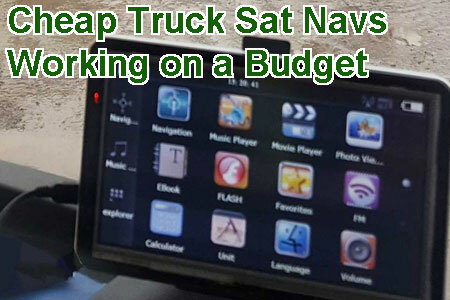 Custom neon truck signs really make your trucks look great giving a distinctive look to your cab, not only are they a stylish truck decoration but also it is thought that the neon glow in your cab can help prevent tiredness when driving at night. 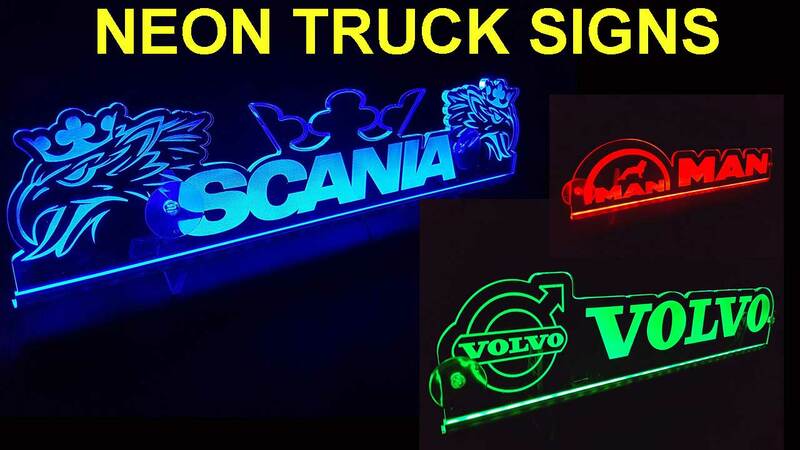 Custom Neon truck signs are available for almost all makes of truck and come in different colours to enhance your trucks colour scheme. 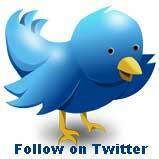 Below are some of my favorite custom neon truck signs for your trucks decoration.